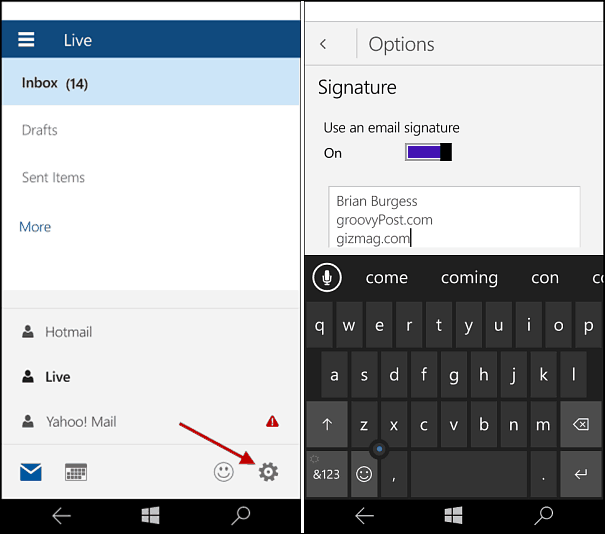 We’ve shown you how to change your email signature in Windows Phone 8.1, but in Windows 10 for phones, there’s a new mail app, and things have changed. When iPhone was first released, I remember being irritated when someone sent me an email, and seeing “Sent from iPhone” at the end. At the time it seemed pretentious, and though the owner was flaunting the fact they had one. Of course, phones on all platforms do something similar with email these days. We already showed you how to change your email signature in Windows Phone 8.1, but in Windows 10 for phones, there’s a new mail app, and things have changed. 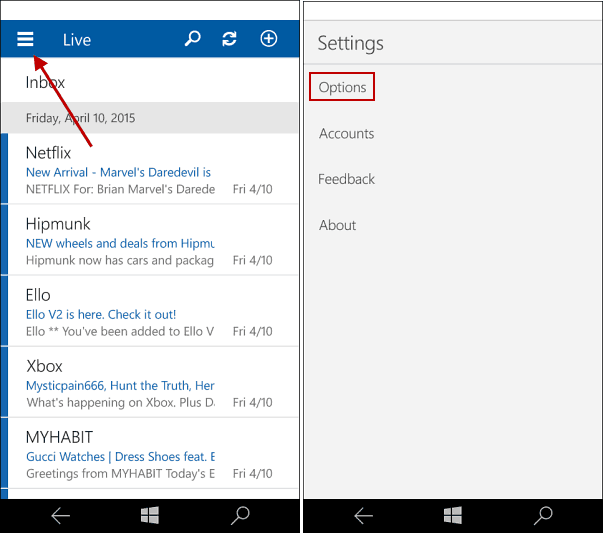 Open the new Outlook Mail app and tap the settings menu (hamburger menu) at the top left corner of the screen, and then tap Options. Next tap the gear icon located in the lower-right corner. On the next screen, scroll down to Signature and make sure the option to use a signature is turned on. Then you can type in whatever you want to use for your signature. Since you can set up multiple emails in the mail app, you need to change the signature for each one if you don’t want the default. 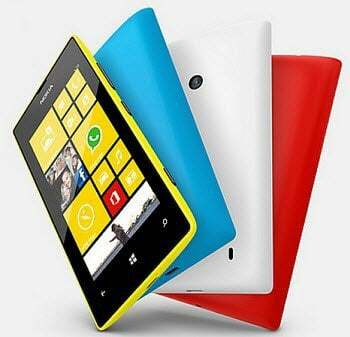 Windows 10 is coming sometime this summer, according to Microsoft, and we’ve been testing the tech previews for Windows Phone and PC as they are released. In preparation for the big release, we’ll be bringing you tips and tricks you can start using right away when the official version is released. Also, make sure to join the Windows 10 forum for more in-depth conversation, analysis, problem solving, and fun as we continue on the road to the final release.